Be a Part of HeadStart! 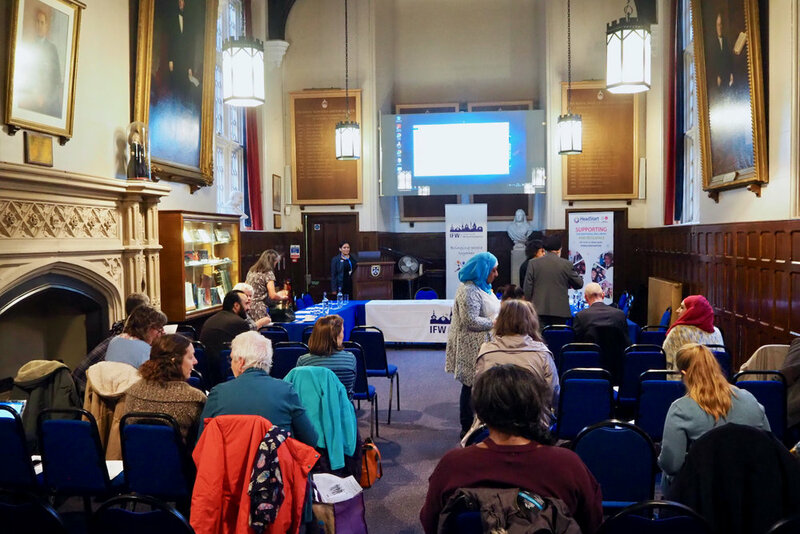 On Saturday, HeadStart was delighted to support the Interfaith Wolverhampton Mental Health Conference, with its theme of ‘Perceptions of Mental Health from Different Faiths’. 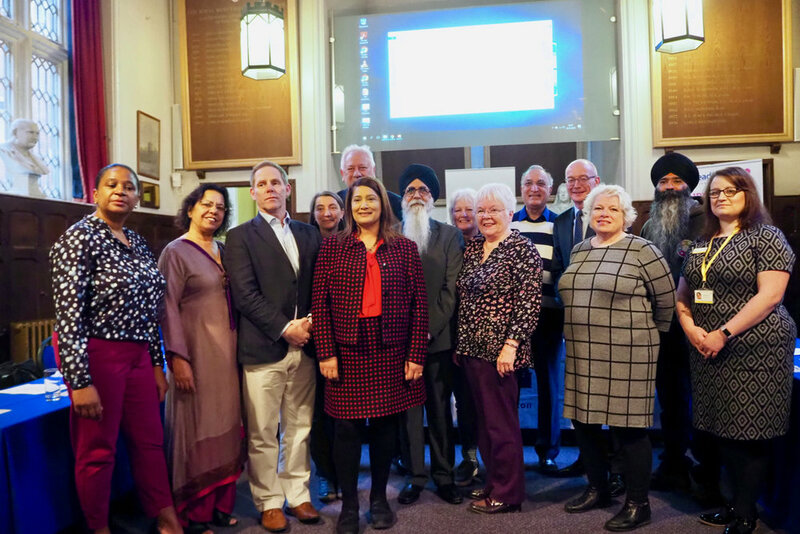 The conference took place at The Royal School, Wolverhampton, and featured a range of guest speakers from different faith backgrounds, speaking on their understanding of mental health and mental health issues in their faiths, and how faith communities can support local people. The event was opened by the Mayor Of Wolverhampton, Councillor Phil Page. The keynote speaker was Lesley Writtle, Chief Executive of NHS Primary Partnership Trust. HeadStart mini Ambassadors from All Saints, Blakenhall, Parkfields and Ettingshall tested the knowledge of delegates with their mental health quiz, and shocked them with statistics about the problems faced by young people today. Well done to them! 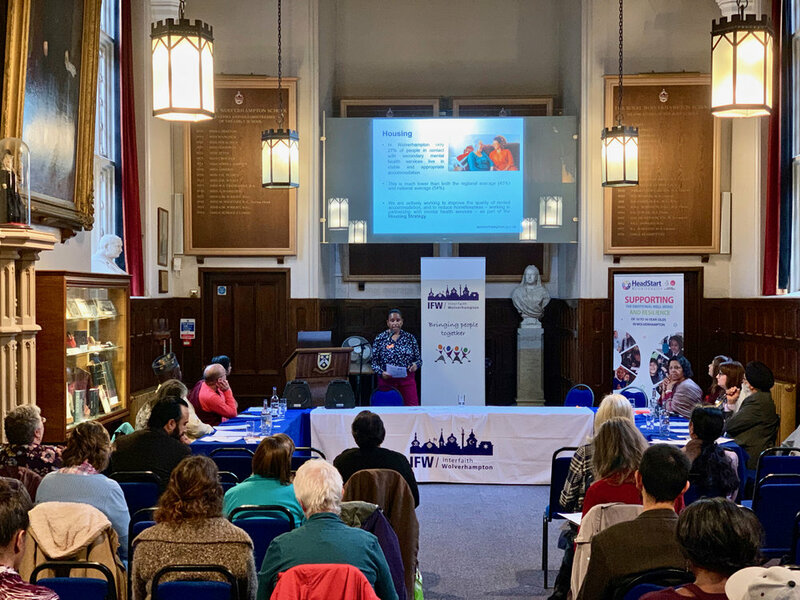 Finally, HeadStart Ambassador Cristina shared her ‘live story’ with delegates, describing her journey from first getting involved with HeadStart to now training as a mental health nurse. Thank you Cristina! The lead organiser of the event was Councillor Jasbinder Dehar, the Vice Chair of Interfaith Wolverhampton. It was a fascinating and positive morning, and reinforced how religious faith can and should bring people together. Thank you to Interfaith Wolverhampton for organising the conference, and to all the speakers who made it an inspiring event.